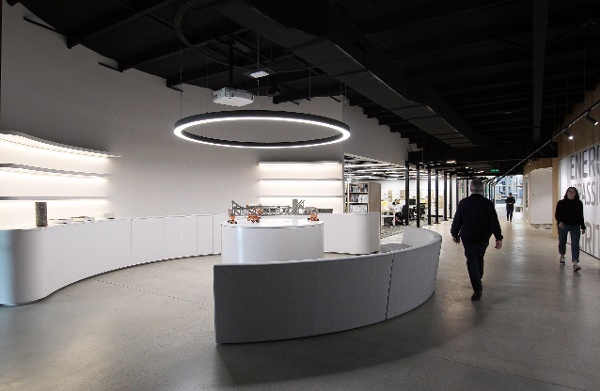 ARRB’s impressive new headquarters in Port Melbourne – the National Transport Research Centre – has been shortlisted for a prestigious design award. The building has been nominated for the 2019 Australian Interior Design Awards in the Workplace Design category. Commercial interior design firm PTID and workplace fitout specialists Amicus were responsible for the design and fitout, completely revamping the existing structure at 80a Turner St, Port Melbourne to turn it into a state-of-the-art transport research headquarters featuring laboratories integrated into the office space. The National Transport Research Centre was opened in September 2018 by Australia’s Deputy Prime Minister Michael McCormack. 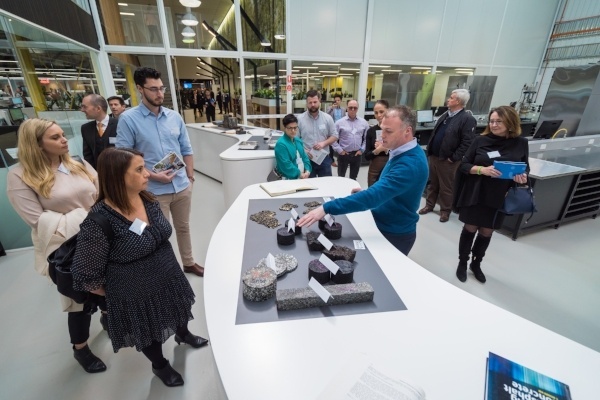 It has featured in a short mini-documentary highlighting its amazing features, and become a sought-after venue to host events for the wider roads and transport industry, such as the Boral FMAS launch in February 2019.